One of the advantages of the city of Groningen is relatively inexpensive housing. 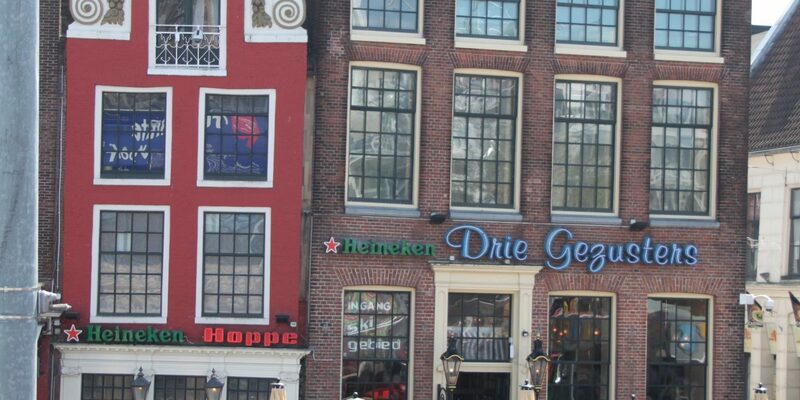 Compared to Amsterdam, rental prices in Groningen are generally much lower. 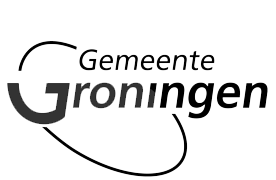 While the quality of education and life in general is the same, lower rental costs make Groningen more attractive for international students. However, because there is a great demand for rental properties, rents may be higher than you expect and availability is sometimes an issue. Some rentals are only available for locals who qualify for housing subsidies, which give them access to different living spaces than foreigners who want to rent on a temporary basis. Rent is too pay by the first of the month in advance, and rental agreements vary from 5 to 12 months for short-stay contracts. Termination of the rental agreement usually requires one month’s written notice for the tenant and three months’ notice for the landlord. Ordinarily, utilities are not included in the rent (except for short-stay contracts). Rentees are usually responsible for taxes (such as water, garbage and dog taxes), which are paid separately. In rooms with shared facilities these costs are usually included in the rent. If the estate agent is working for the landlord, the landlord will pay the mediation cost. However, you may have to pay an administration fee. If the estate agent is only working for you (searching for a suitable home, house viewings, contract negotiation, and paperwork), the usual fee for the rental agency’s service is the amount of one month’s rent plus 21% tax. In addition, you may have to pay an administration fee. There is also usually a tenant rental deposit of one month that does not accrue interest and is returned after a satisfactory inspection of the home upon leaving. The landlord will pay the insurance on the accommodation itself, but if you bring your own possessions, you need to organize the insurance for your belongings. Utilities are sometimes included in the monthly rental charge but it is advisable to check before signing agreements.